We’re indebted to psychiatrists Thomas Holmes and Richard Rahe for the insightful research that led to the Holmes-Rahe Stress Scale. The now-famous scale details the 43 life events that are most liable to create feelings of grief, and in turn cause illness and other health-related problems. 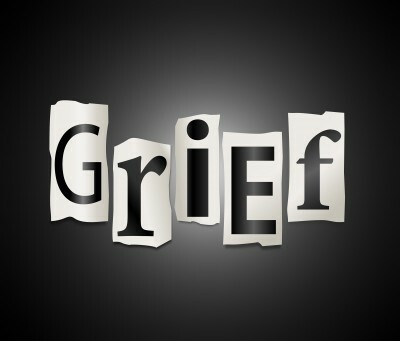 Although we use the word grief, rather than stress, we are in total accord with the list of grief-producing events. Our only problem with the list is that it is comparative and as such, ranks losses in a hierarchy on a point system. Since we believe all loss is experienced at 100%—even though not all losses are equal—we choose to present the list in the same order as Holmes-Rahe created it; with the only difference being that we omit the listing of point totals for each loss. We’d like to point out that not all of the life experiences on the list would logically be viewed as stressors or grief or loss events. Note that near the top of the list is “marriage.” While we all know that the wedding day can be stressful, and that marriage is not without problems, we also know it’s often referred to as one of the greatest days of our lives. Additionally, the list includes “change in financial state,” which is not limited to losing money, but includes the impact of a sudden windfall, like winning the lottery. In addition to the life-events listed, we add a few more under the heading of “intangible,” for example: Loss of Trust, Loss of Approval, Loss of Safety, and Loss of Control of my body, among others.